Lisa Mychols | Pop That Goes Crunch! Dan Pavelich wears many hats. He’s a singer, guitarist, journalist and cartoonist. He runs the indie label, Vandalay Records. He’s previously released three sets of holiday fundraiser CDs under the Hi-Fi Christmas Party banner. Only a few months ago, we lost a cousin to cancer. Unfortunately, it wasn’t the first time cancer has struck our family. My wife, daughter & I have also seen several friends diagnosed, though, thankfully, they received the miraculous recoveries that so many pray for every day . . .
As I have often done in the past, I have turned to my fellow musicians for help. Surely, I thought, we could raise some money, raise awareness and raise some holiday spirits, too. 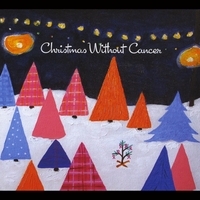 A holiday CD called ‘Christmas Without Cancer’ is how I hope to do this. Everyone involved has generously donated their music, looking for nothing in return, beyond being a part of the healing, answers and hope that so many families are in need of. 100% of the proceeds from the sales of the CD are going to The American Cancer Society. I proudly contributed to the funding of the CD, and the results are superb. Several of the artists involved — The Grip Weeds, Michael Carpenter, Lisa Mychols, Brandon Schott — have been discussed many times previously on this blog. The disk also delivers a “California Christmas” and a “Kenosha Christmas.” Its penultimate track, Bill Lloyd’s acoustic “Day After Christmas,” about “cleaning up and throwing out the messes you’ve made”– you know, turkey bones, beer bottles, miscreant friends — is, at bottom, all about hope and new beginnings. And that’s the purpose behind the disk — hope, new beginnings and, of course, healing. So go right here or here, and get fifteen stellar pop songs for a mere $12. They will fill your house with Christmas cheer while you help to fight cancer. You can’t beat that. Brandon Schott’s “Winter In The Sun“. Mimi Betinis’ “A Christmas Song“. Sgt. Popgrass’ “If I’m Not Home For Christmas“. In its broadest sense, Power Pop is well-suited to the radio. The songs are short. They’re concise. They’re usually uncluttered. They favor harmony, melody and hooks over everything else. They eschew guitar noodling, drum solos and banshee-like singing. They don’t take themselves too seriously. Their goal is to bash around in your brain for hours and days on end. 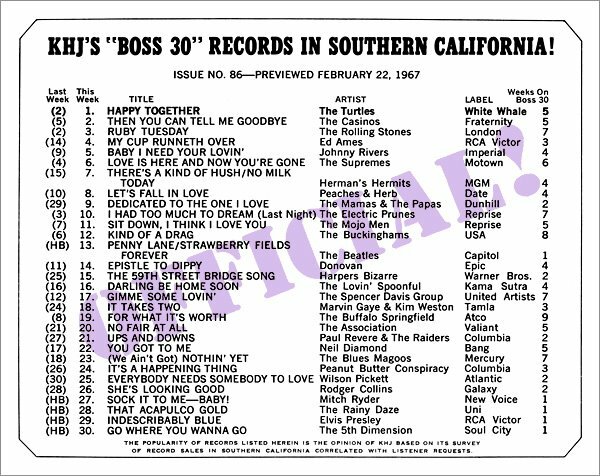 Power Pop once was played on the radio, particularly in the early days of the “New Wave” of the late-70s and early-80s. 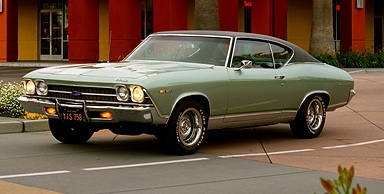 The Knack, The Romantics, Cheap Trick and The Cars had several big hits back in the day. The folks in the Southern California band Nushu — Lisa Mychols and Hilary Burton (more on Mychols in a piece to come) — had the extremely good sense and taste to cover “Precious To Me” in 2011, and contribute their version of the song to the 14th installment of the International Pop Overthrow series.